So I just planted the last of the bloodroot seeds I got from Prairie Moon Nursery. I went for their $2.00 packet and got what had to be close to 200 seeds. I don't know how long they take to reach a flowering age. I'd expect at least 3 years though. 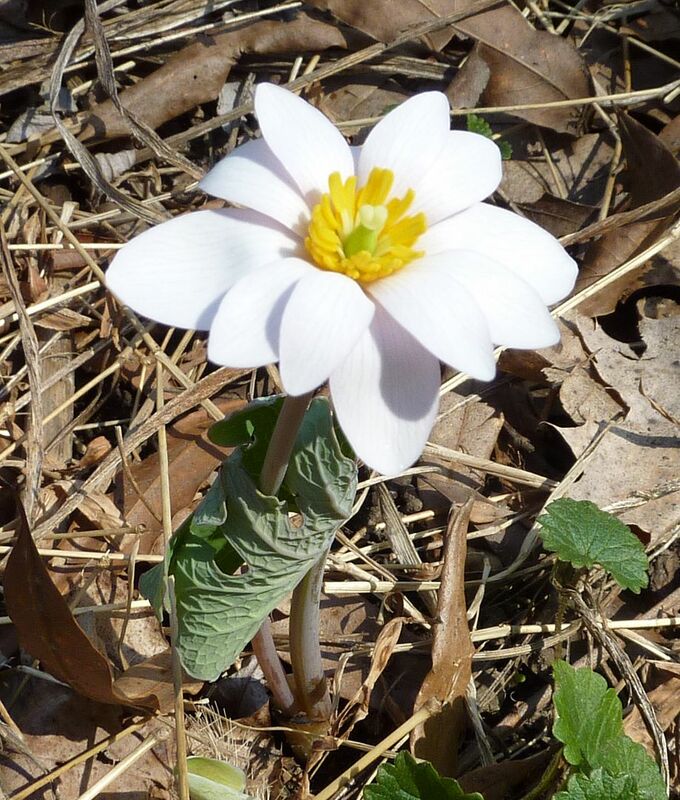 In researching the plant just now I stumbled onto an herbal remedy made from bloodroot. It's called Black Salve, and apparently it's controversial stuff. Generally people seem to put it on dangerous things like gangrene, skin cancer, and other ailments of that nature. For the most part it causes the dead parts to fall off/out of the body leaving fairly large holes where they once were in the body. Not to be used lightly. Here is a rather disgusting video to that effect where a man uses it to remove two moles from his face. I'm growing it because I think the flowers look pretty.